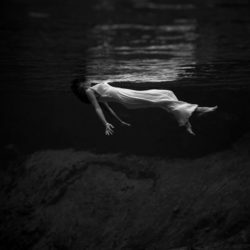 This story first appeared on Prima Darling in November of 2016. 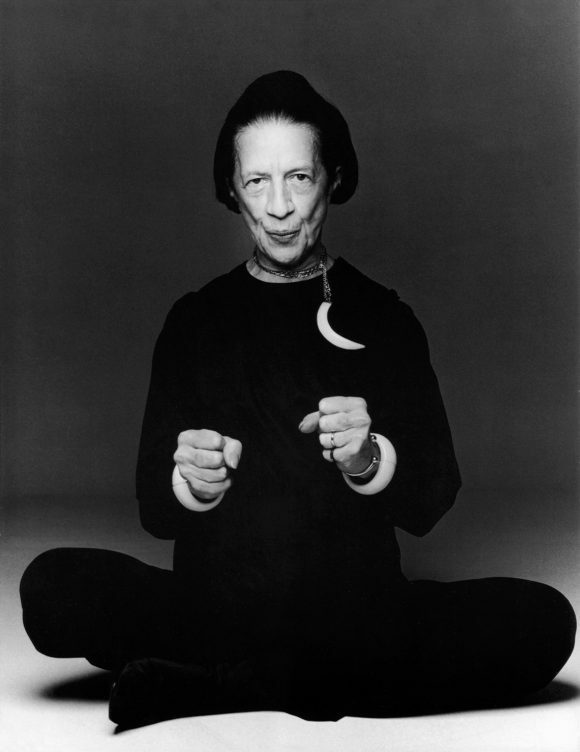 Diana Vreeland (1903-1989) never pursued a career in fashion, she lived and breathed it her entire life. She was a lady of leisure living in Paris and London, known as a woman of uncommon taste and originality. Her husband’s job and dwindling cash reserves forced the family to return to New York. 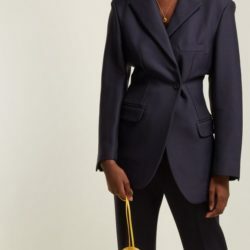 After a short stint at Town and Country Diana was offered a job at Harper’s Bazaar and a fashion legend was born. Her work at Bazaar and later as editor in chief of Vogue marked the most innovative period of both magazines. She was also famous for her pronouncements and world-class wit. There are three books in my library that I consider required reading for anyone with an interest in fashion. 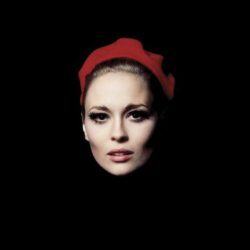 The first is Allure by Diana Vreeland with Christopher Hemphill. A tome of defining images hand picked by Vreeland, many from her days at Vogue. 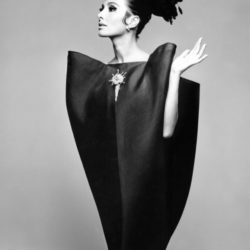 The second is DV by Diana Vreeland. 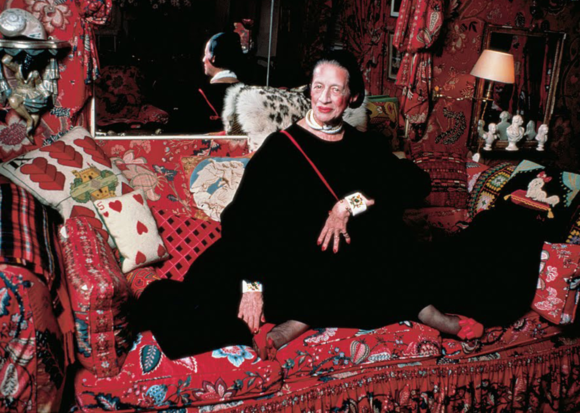 To read it you can almost imagine sitting in her famous red Park Avenue living room as Vreeland regales you with her stories and musings. 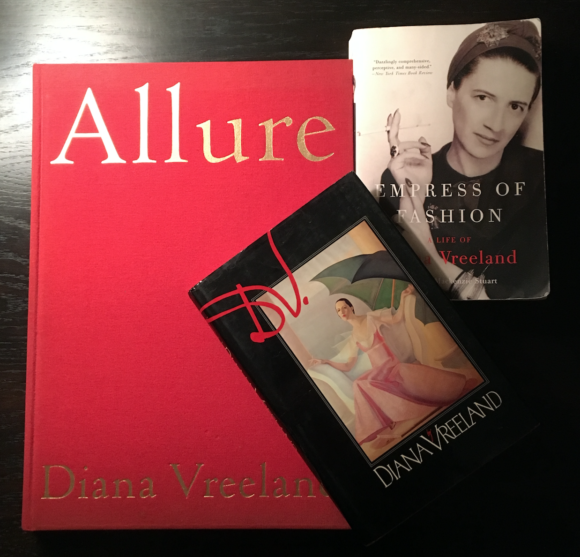 Last is the well-researched biography Empress of Fashion a Life of Diana Vreeland by Amanda Mackenzie Stuart. 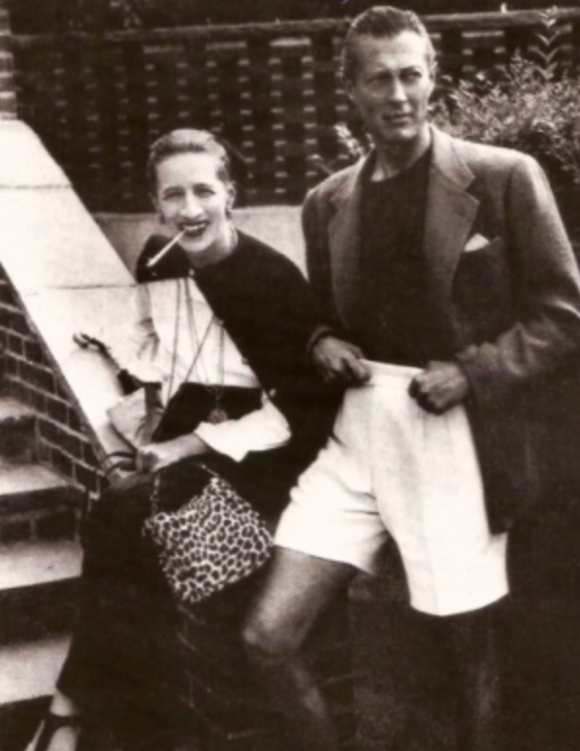 This is the definitive Vreeland biography. It carefully reconstructs Vreeland’s life and examines the brilliance and impulses that motivated her.